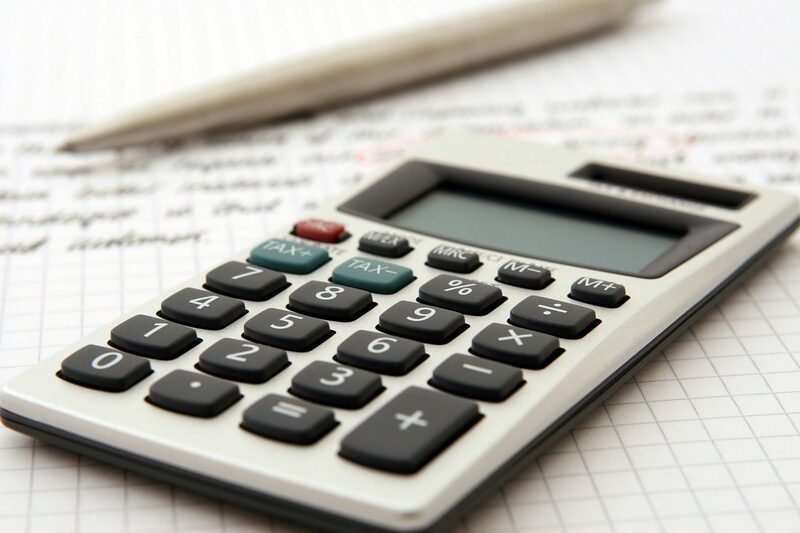 An estimator in the construction industry is responsible for compiling estimates of how much it will cost to provide a client or potential client with products or services. They do this by working out how much a project is likely to cost and create budgets accordingly. They will also assess materials, labour and equipment required and analyse different quotes from sub-contractors and suppliers. There are no set requirements but experience as an administrator, craftsperson, technician or surveying assistant in the same industry will be helpful. You could also join a company training scheme after studying for a relevant HND or degree. You could also get into this job through an apprenticeship with a building or engineering firm and work your way up. With experience, you could become a project team leader, quality assurance inspector or contracts manager. You could also move into a related area, like quantity surveying, supply chain or general management.